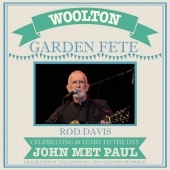 Len Garry of the Quarrymen looks back on his time with John and Paul ahead of our Lennon/McCartney 60th Anniversary celebrations. 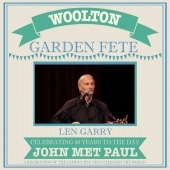 On being friends with John Lennon... Len Garry: “I passed my 11 plus and I went to the Liverpool Institute. 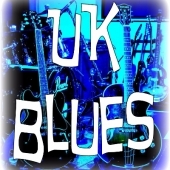 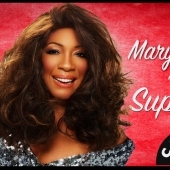 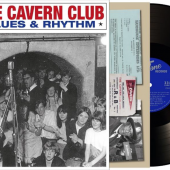 Cavern Club Blues & Rhythm Album Release Party! 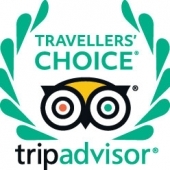 Cavern Club named one of TripAdvisor’s Top Ten UK Landmarks! 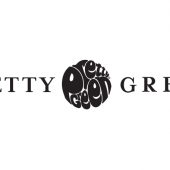 Pretty Green sponsors International Beatleweek! 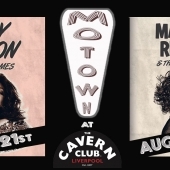 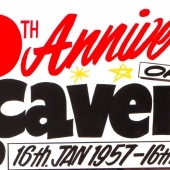 The Cavern’s 60th Birthday Celebrations Continue! 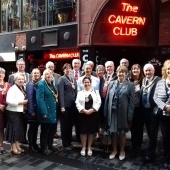 The Cavern has welcomed a host of Mayors and Lord Mayors as part of a special day out for the civic chiefs. 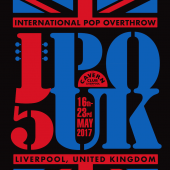 Liverpool Lord Mayor Cllr Roz Gladden was hosting the day long event to show off the city’s attractions. 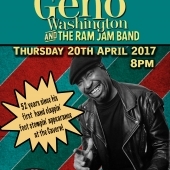 Hand Clappin’ & Foot Stompin’ with Geno Washington! 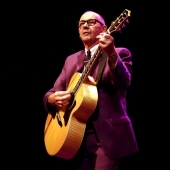 Andy Fairweather Low to tick Cavern off his ‘Bucket List’! 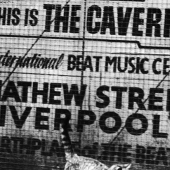 Help the Cavern get a Blue Plaque!